Reliance Infrastructure Limited has received the Letter of Award (LOA) from the Airport Authority of India (AAI) for the construction of a new greenfield Airport at Hirasar in Rajkot district of Gujarat, the company said in a statement on Tuesday. "Reliance Infrastructure Engineering and Construction (E&C) has received the Letter of Award (LOA) from the Airport Authority of India (AAI) of a contract worth Rs 648 crore for the construction of new greenfield Airport at Hirasar in Rajkot district of Gujarat. Reliance Infrastructure Limited had participated in the tender for engineering, procurement and construction (EPC) contract independently as a main contractor," the statement said. According to the company, Reliance Infrastructure had scored the highest technical score of 92.2% among nine qualified bidders like Afcons, and Larsen & Toubro. The scope of work includes, detailed designing, engineering, procurement and construction for the project, and the airport is to be completed is the next 30 months time. 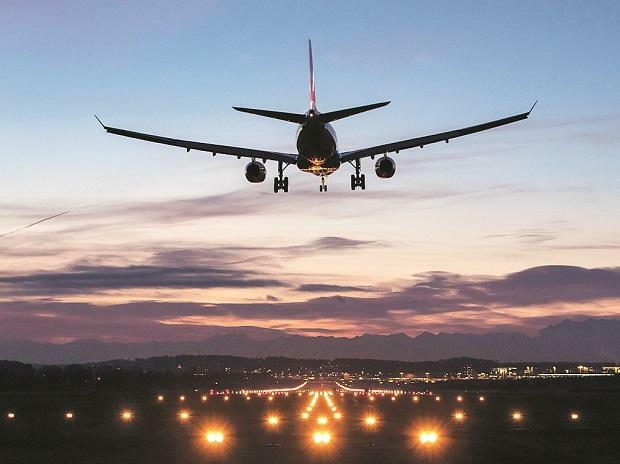 "The new airport is being constructed at a location near National Highway (NH-8B) connecting Ahmedabad and Rajkot, nearly 36 km from the existing Rajkot Airport. Over time, the proposed new airport will also meet the spillover needs of Ahmedabad," RInfra said in its statement. The holistic development of Hirasar airport will not only serve the demand generated by Rajkot city but also cater to the demand in the neighbouring states, the company added.